As the only K1 Speed in Oregon, officials say the track will draw racers from across Portland area. It has only been open a few weeks, but Hillsboro's newest attraction is already drawing in major crowds from across the area, including several regulars to come weekly. That shouldn't be too surprising, though. A sign on the front door states it plainly: "Can become addictive." K1 Speed, 5579 N.E. Huffman St., opened its doors late last year, offering indoor go-kart racing for juniors and adults. 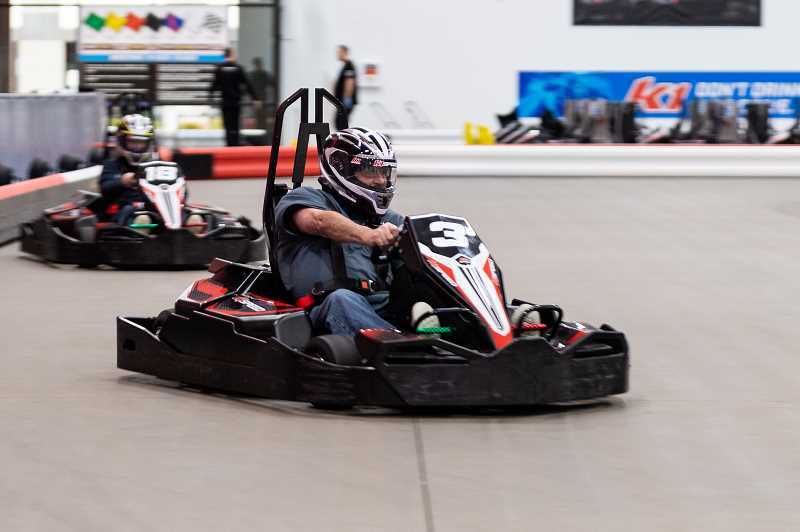 The company operates 30 locations across the country, as well as operations in Mexico, Canada, South Korea, Puerto Rico, Italy and France, but Hillsboro's track is the only K1 Speed in Oregon. Located directly next to Topgolf and not far from Ron Tonkin Field, general manager David Schulte said the racetrack is in an ideal spot to draw in racers. "It's a prime location," he said. "The big companies are why we came in, and Topgolf. We want to bring Hillsboro up to speed on entertainment destinations and it was a great opportunity." Murals of professional drivers cover the walls, an arcade area and "lounge" with large windows separate onlookers from the racetrack. 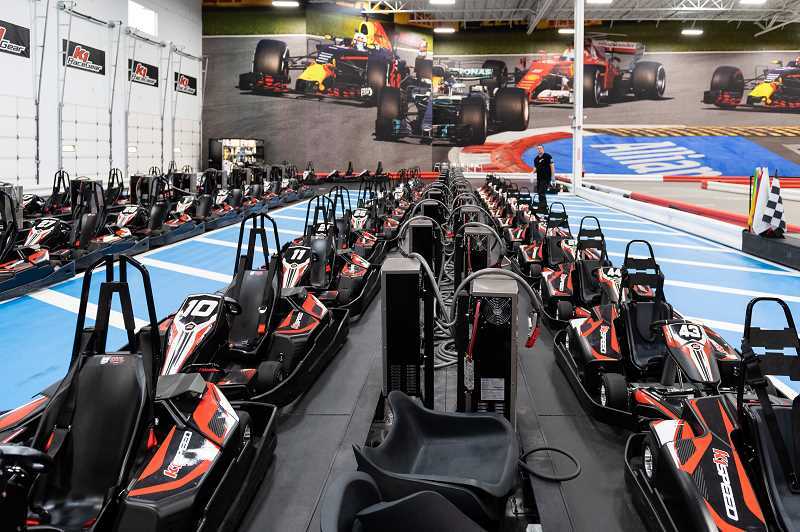 It's a place designed for everyone, Schulte said, from birthday parties to bachelor parties, with karts specifically made for juniors taller than 48 inches, and separate karts for adults. The electric-powered go-karts can drive up to 45 mph and the junior karts, half the speed. It's a place for experienced drivers as well as first-timers, he said. Click here to read the full story in the Hillsboro Tribune.